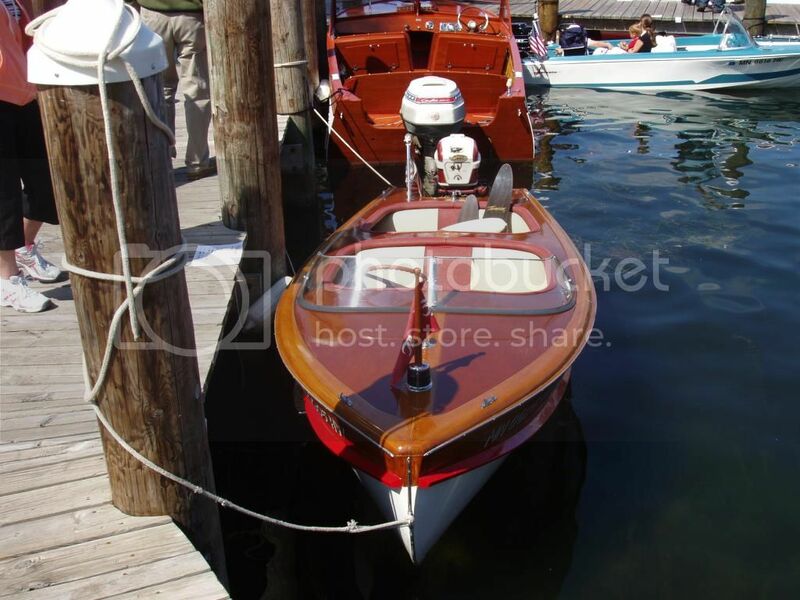 Vintage wooden, fiberglass and aluminum boats and display of antique outboard motors. I will be there with my 1955 Thompson 14 ft. Thomboy. A circa 1963 Super Lancer is pre-registered too. I found a pic of your baby on one of my memory sticks. 2008 Minnetonka show!